A stretchy five-panel cap built for casual comfort. 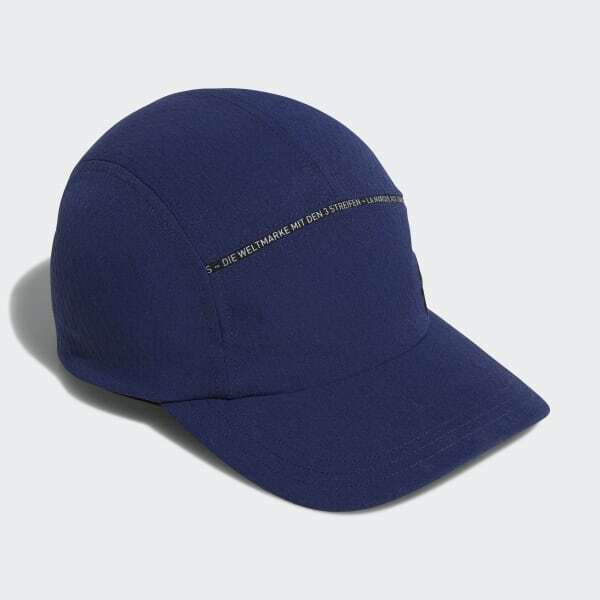 This cap offers a casual approach for the course and the clubhouse. 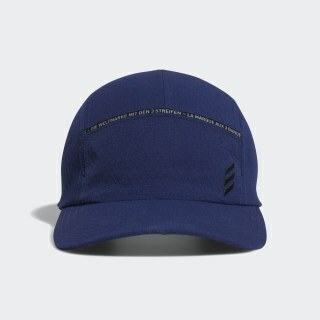 Flashing sleek adidas Golf details, the five-panel cap is made of lightweight, stretchy fabric for all-day comfort. A strap-back adjuster with buckle provides a custom fit on and off the links.